I know whenever we hear the word cheap, we always get attracted. Something cheap cost wise is always desirable provided it is also good quality wise. This is the credit of the wooden pallet recycled furniture items that they hold both the components that we aspire to have. They are cost effective above all, they are durable plus they are stylish if the crafter or the carpenter is gutsy enough. 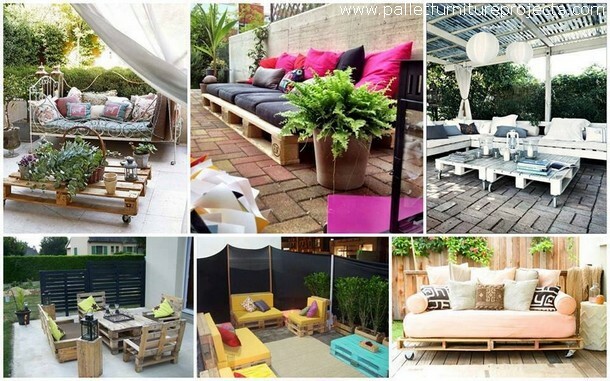 So let’s have a look on the range that we have compiled here just for you people, cheap furniture for your home made with the pallet wood. 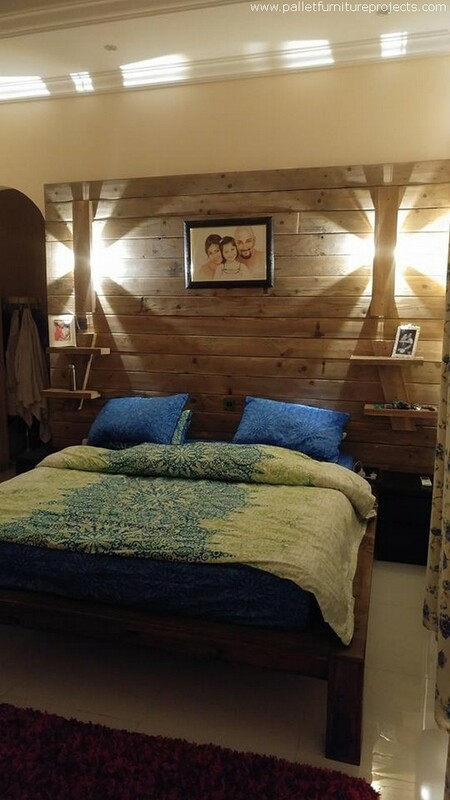 Don’t think that this elegant wall cladding plus the exquisite wooden furniture is all purchased from the market but these are the cheap wooden pallet furniture items that are all made using the wood pallet by our smart crafters. 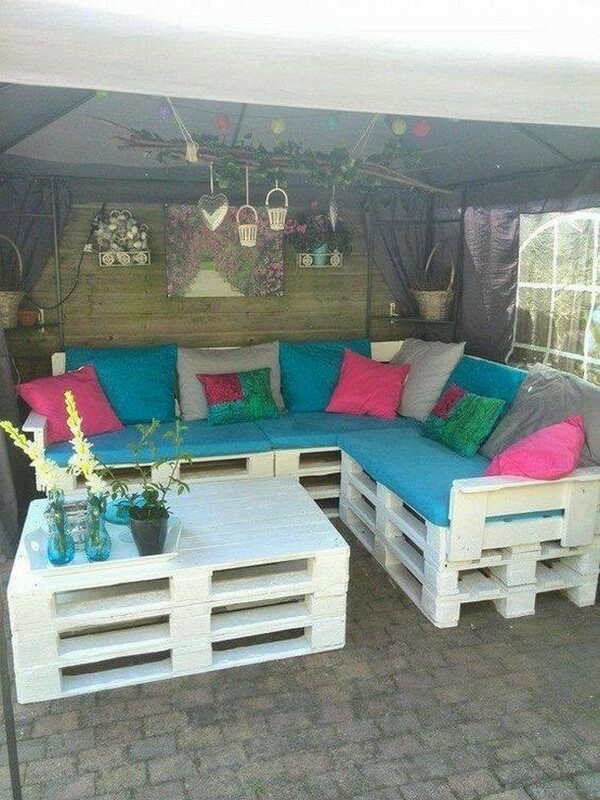 Couches consumed the pallet wood while the table was made using the cable reel. A wooden bench is always an ideal furniture item especially for the outdoors. 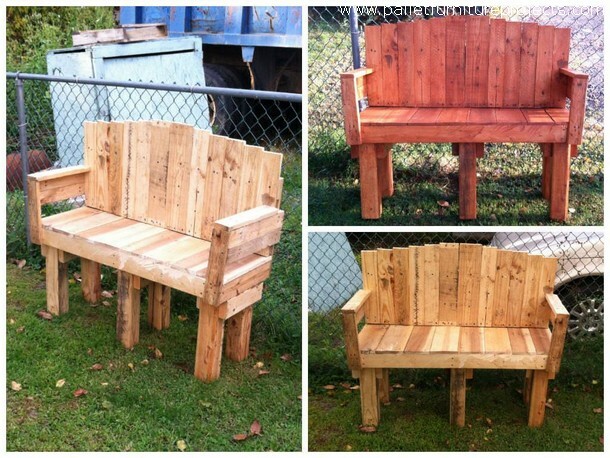 It is neither expensive nor heavier, so both the elements are taken care of in this wooden pallet bench for the garden. It has got thick robust legs making it heavy duty plus the shape is also reasonably good. 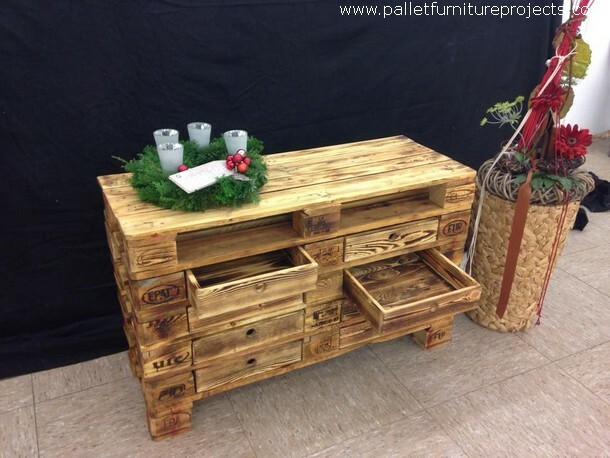 No matter what exactly you want to upcycle using the wood pallet, this is all about you creativity and the wood pallet recycling skills that it takes to provide you with some cheap furniture items, because the shipping pallets can always be obtained free of cost mostly and sometimes against some minor bucks. To make your patio an ideal place to sit in, you always need a well designed wooden furniture range. 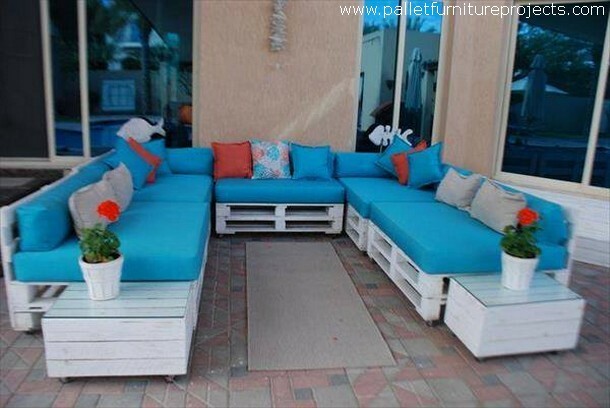 With the pallet wood, this becomes even easier to make this cheap wooden pallet furniture range as this whole wooden furniture range was made purely with the shipping pallets. This side table or the hallway table was made with the pure intention to be used as a side table in any part of the house. But we thought we must do something extra, so we added a couple of built in drawers so now this is also an ideal storage hack where you can put inside a number of accessories. Even this could have been a simple pallet wooden upcycled coffee table, but we added a glass top to make it an ideal and cheap furniture item. Only the glass top expenses are counted, rest is all done with the same cheap timber. 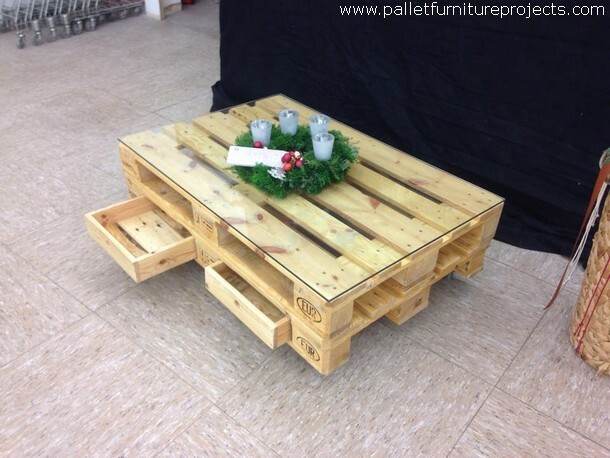 Now this sleek and stylish pallet wood repurposed coffee table is literally a master piece of the pallet wood recycling as it has got an ideal shape, plus the looks are also splendid. 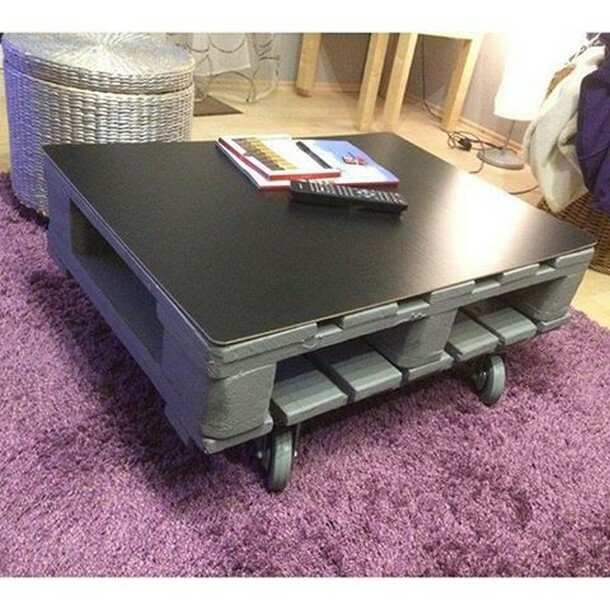 The heavy metallic wheels on the base make it an ideal wooden pallet furniture item. While the last one is another good effort to do something good for your patio. 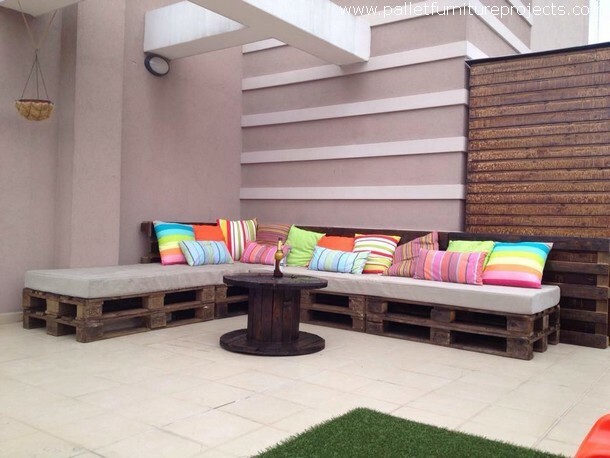 The L shaped grand couch is all made with some of the freshest shipping pallets. And the coffee table has given it a comprehensive touch.